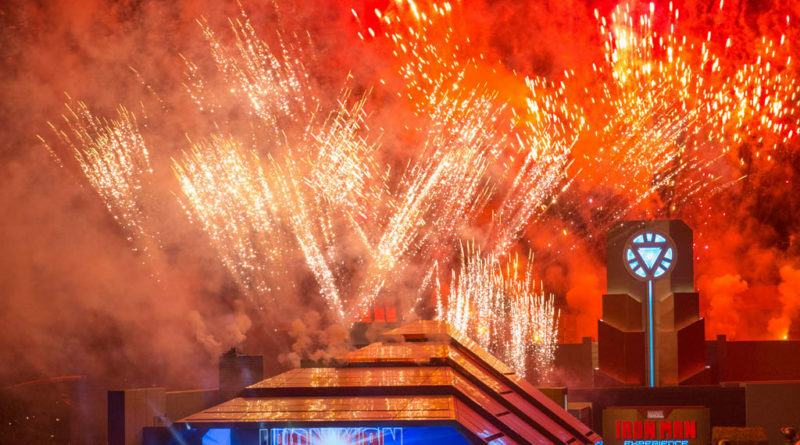 The Hong Kong Disneyland Iron Man Experience officially opens January 11, 2017. On the 10th a grand opening event was held. Below is a webcast replay as well as some images. Click here to read the full press release. (From left) The Honorable C.Y. 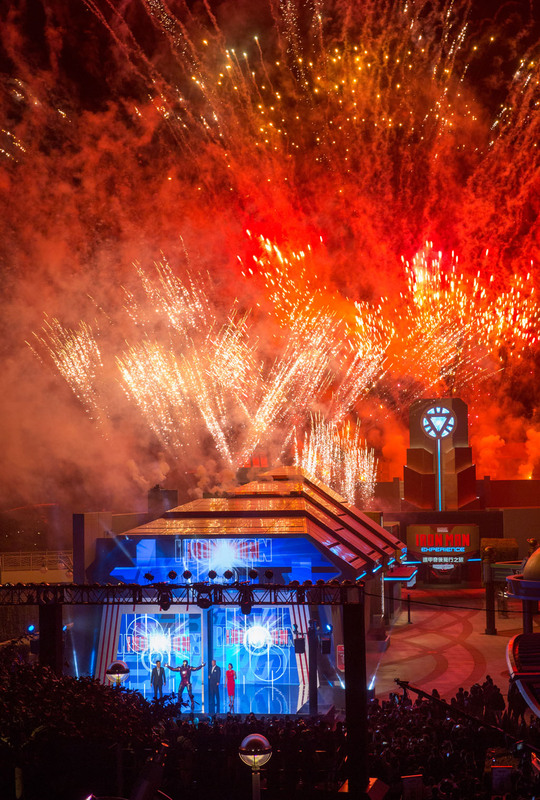 Leung, Chief Executive of the Hong Kong Special Administrative Region; Iron Man ; Bob Chapek, chairman of Walt Disney Parks and Resorts and Wendy Wong, vice president of Stark Industries Asia celebrate the Iron Man Experience grand opening moment. 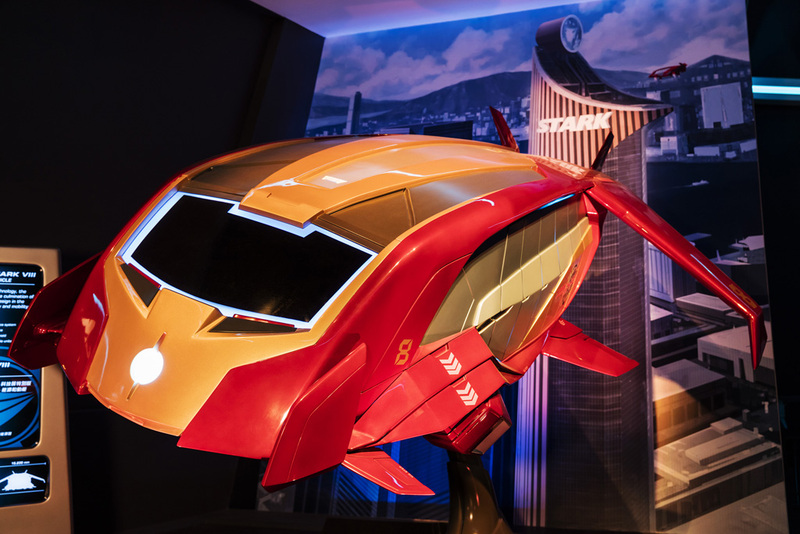 Guests will then board Tony Stark’s latest innovation — the Expo Edition Iron Wing Mark VIII, to embark on the once-in-a-lifetime Iron Man Experience. (From left) Samuel Lau, executive vice president and managing director of Hong Kong Disneyland Resort; Cathy Chu, Commissioner for Tourism; Kevin Feige, president of Marvel Studios; Philip Yung, Permanent Secretary for Commerce and Economic Development; Bill Ernest, president and managing director, Asia, Walt Disney Parks and Resorts; the Honorable C.Y. 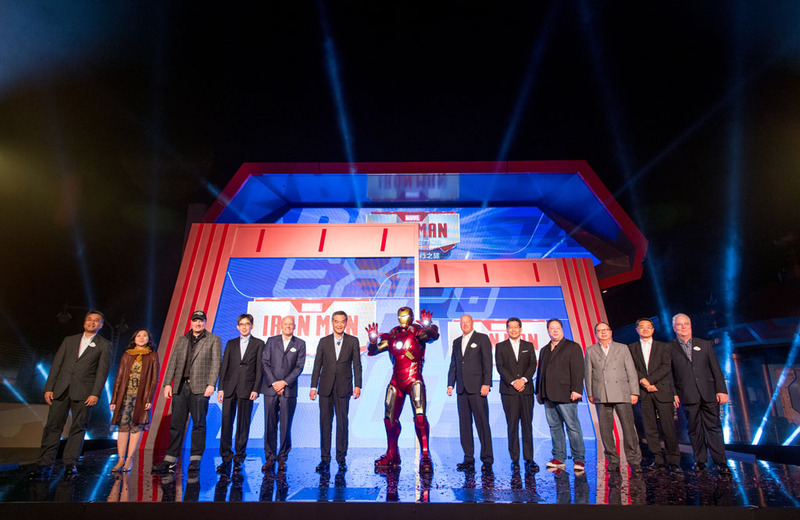 Leung, Chief Executive of the Hong Kong Special Administrative Region; Iron Man; Bob Chapek, chairman of Walt Disney Parks and Resorts; Gregory So, Secretary for Commerce and Economic Development; Joe Quesada, chief creative officer of Marvel Entertainment; Peter Lam, Chairman of Hong Kong Tourism Board; Aaron Liu, Deputy Commissioner for Tourism; and Bob Weis, president of Walt Disney Imagineering, attend the Iron Man Experience grand opening ceremony. 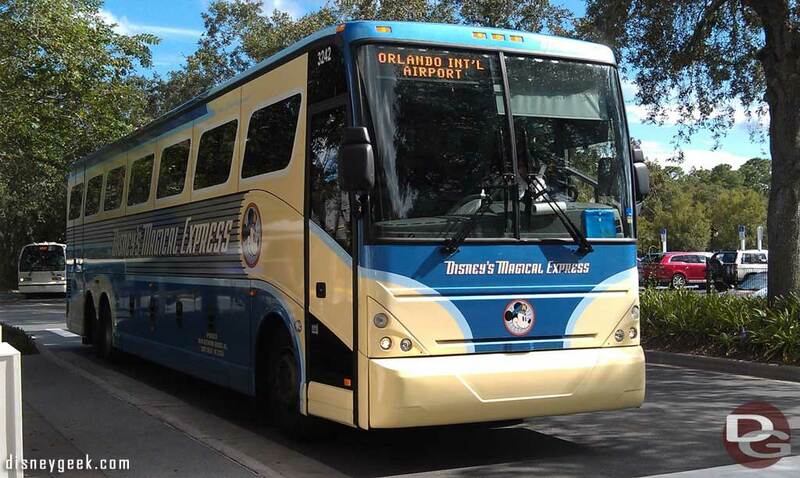 Our Magical Express bus… time to start the journey home.